I’m always looking for ways to utilize more parts of the pig so I have more eating and less waste. 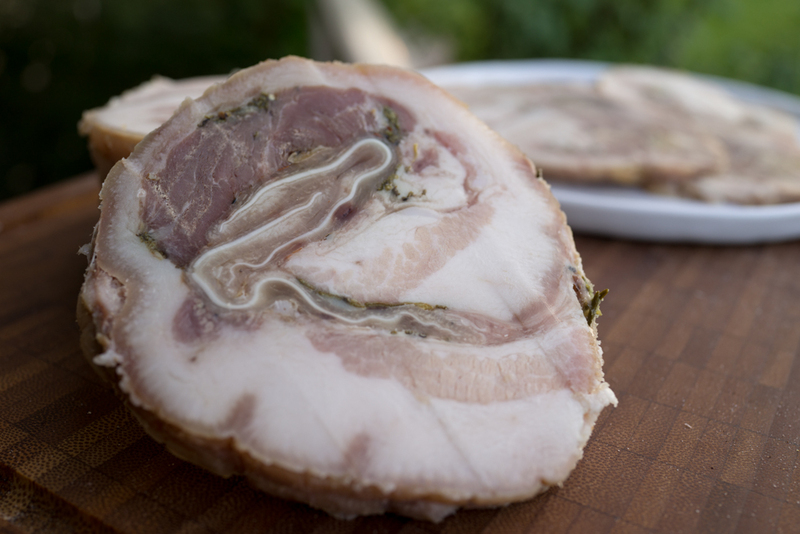 Porchetta di Testa is a bold step in that direction and I’m looking forward to trying it. When you’re ready to give it a go yourself, contact Elkhorn for a pig head and we’ll get you hooked up. Bon appetite!